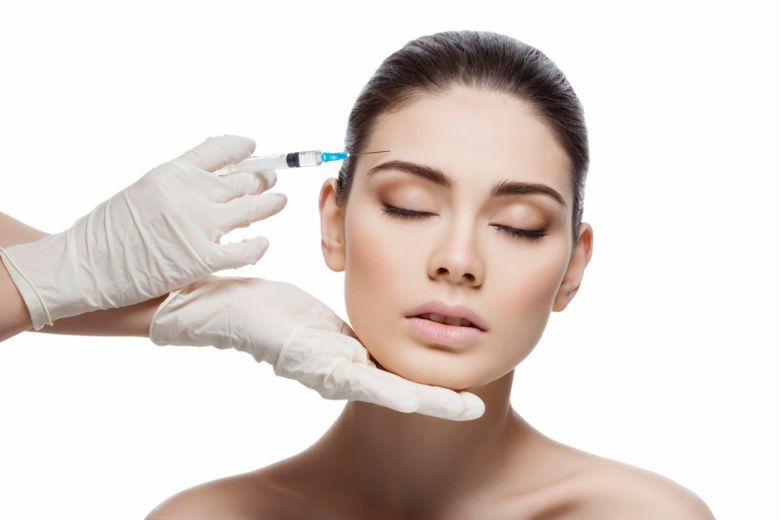 When it comes to non-surgical solutions for aging and volume loss, injectable fillers are considered as the mainstay. 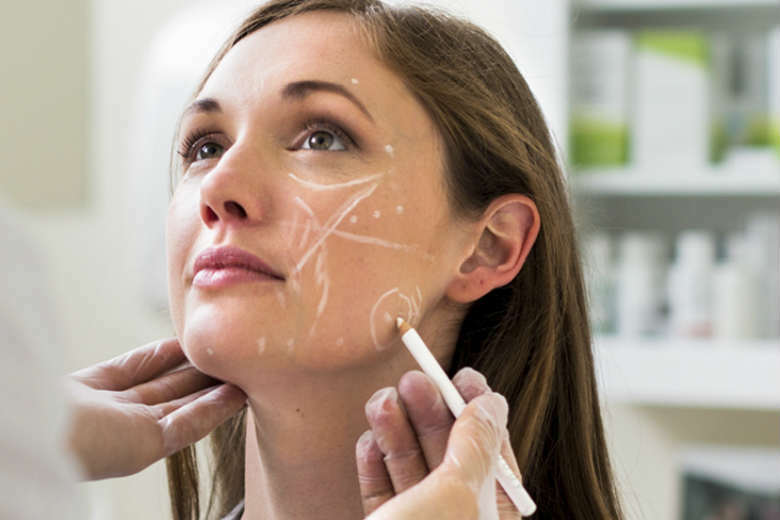 The past decade has seen the emergence of a plethora of non-permanent, semi-permanent, and permanent soft tissue fillers for correcting undesired cutaneous changes and improving facial contouring. Although widely used, these fillers often interfere with the natural look and feel while replacing the lost volume and counterbalancing the wrinkles and folds on your face. In such a situation, the Aquamid treatment can provide you complete satisfaction. If you are aiming at looking and feeling fresher and better, rejuvenate your skin and contour your face and with the subtleness of Aquamid. Here is the complete guide for you. Aquamid is a distinct soft volume filler that has been extensively used for aesthetic and reconstructive purposes since last 20 years. It was launched and marketed by Contura International A/S in Denmark until Speciality European Pharma Limited (London, UK) acquired it in 2013. The biocompatible, non-allergenic, and non-absorbable hydrogel is injected subcutaneously for volume restoration, soft tissue augmentation, and enhanced facial contouring. It re-establishes a youthful appearance by adding extra volume wherever needed as well as smoothing away deeper wrinkles and folds from inside. This helps in achieving a nicer facial contour by creating a sharper nose, sensual lips, or higher cheekbones as desired. 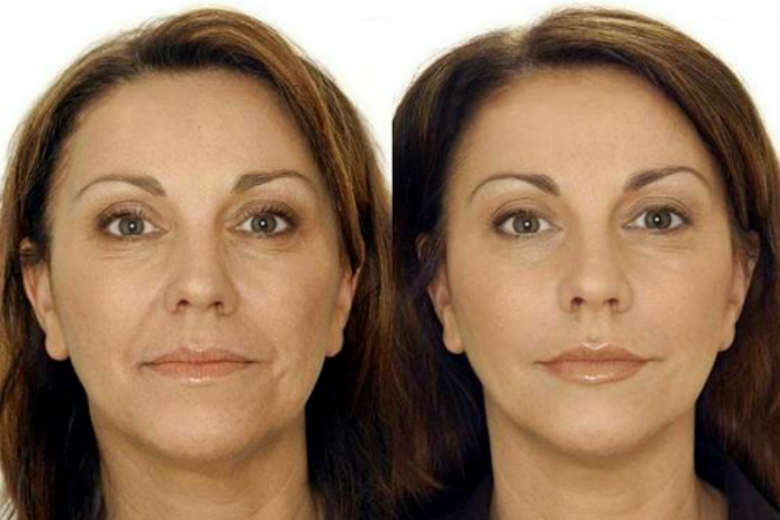 Aquamid is also helpful for HIV+ patients as it rectifies the signs of facial lipoatrophy or fat wasting. Above all, the soft and subtle filler integrates with the own tissue of the patient’s body, ensuring a completely natural look and feel (1). Aquamid is the trade name for a unique formulation that includes 2.5% cross-linked polyacrylamide gel network and 97.5 % sterile water (for injection purpose). It is homogeneous with no micro-particles in it. The transparent hydrogel is manufactured based on patented cross-linking technology, which involves the polymerization of the acrylamide monomers and N,N’-methylenbisacrylamide. The molecular structure of the product is exclusively tailored to offer maximum water exchange with tissue and seamless integration in the body with minimal pain and discomfort. The polyacrylamide molecules in Aquamid remain ’swollen’ like a sponge instead of getting dissolved in the sterile water. Hence, the watery gel does not lose its water-holding capacity and stays elastic for a longer span of time while maintaining dynamic equilibrium with the surrounding tissue. Once injected into the tissue, it retains its shape and remains in harmony with the body without migrating from the site of injection. Furthermore, the gel becomes indistinguishable by integrating with the body’s own tissue and starts following its natural behavior. This facilitates the exchange of fluids with surrounding cells while creating an absolutely natural look and feel (2). 1. Aquamid does not get absorbed in the body and hence, offers long-lasting customer satisfaction. But the results offered by traditional hyaluronic acid or collagen fillers last from 3 to 12 months only as they get reabsorbed through macrophage activation. 2. As there are no micro-particles in Aquamid, its filling effects are totally contributed by the gel itself. So, the treatment does not cause tissue hardening, fibrosis, or granulomas. On the other hand, traditional permanent fillers come with small particles suspended in carrier gels, which create volume effect through chronic inflammation. This often poses you at the risk of those complications. 3. Aquamid works a true ‘volume filler’, which provides immediate results based on the actual volume injected. Traditional fillers are essentially ‘structural fillers’, which show outcomes months after the treatment. Only a little amount of filler is required to smooth out those ugly vertical facial lines called ‘worry lines’ or ‘glabella lines’ and look younger. Aquamid can take away all the hassles of rhinoplasty surgery and create a balanced appearance for you by enhancing your nose bridge and eliminating hollows or depressions. Restore and define your cheekbones with Aquamid and revitalize your overall appearance. All you need is a little Aquamid to fill in your ‘naso-labial folds’ or ‘smile lines’ and look fresher, younger, and happier. The hydrogel is a perfect solution for fuller and more sensual lips as it evens out asymmetries and provides definition to them. You can get a more balanced face with Aquamid by reshaping your chin and augmenting it as required. Auqamid can help you make your uneven jawline straighter and stronger once more, thereby enhancing your overall profile. Aquamid is used for treating deep wrinkles or folds. It does not work on fine wrinkles. If you have good general health with wrinkles, folds, and facial volume loss caused due to aging, you are good to go for this treatment. But Aquamid is not recommended for pregnant and lactating women. It is also not a good choice for women with active skin disease or those who had cold sores in the past. If you have had any resorbable filler treatment earlier, you need to wait until it disappears fully. 1. You are made to sit upright or semi-upright yet comfortably on the examination chair in order to allow your physician to see all essential facial details. 2. The target area is prepared by cleaning it thoroughly with isopropyl alcohol and/or antibacterial cleansers. 3. Your physician administers local anesthesia in order to minimize potential pain and discomfort. 4. Finally, Aquamid is injected into the subcutaneous tissue by using thin (27-gauge), sterile needle. For contouring and adding volume, techniques like cross-hatching and fanning are used. The Aquamid treatment takes only half an hour. Retreatment (if required) should be carried out at least after 2 weeks. Do not touch the treated area for at least 5-6 hours after the treatment. Redness, bruising, and slight swelling around the site of injection are very common and they usually disappear within a couple of days. If there are soreness, warmth, and a tingling sensation even after a few days, it might be local infections and you might need to contact your physician for antibiotic treatment. The treatment comes with no downtime and you can get back to your normal routine soon after undergoing it. But stay away from swimming, strenuous activities, and demanding exercises up to 3 days post-treatment. Avoiding extreme heat, cold, and sunlight is also needed for 4 weeks. It is also advisable that you avoid all sorts of cosmetic procedures for at least 6 months. Being non-toxic and non-allergenic, Aquamid does not cause severe complications. There are only temporary side effects, which include irritation, itching, redness, inflammation, tenderness, transient swelling, edema, and sometimes minor infections. Being a permanent filler, Aquamid offers long-lasting results. However, follow-up injections might be needed after a certain period as you will be losing your facial tissue fat continuously as a part of your natural aging process. The average cost of each Aquamid injection can range from $650 to $750.